Hate the cold? You’re not the only one. Grab yourself and your team one of our Blizzard Bobble Beanies. 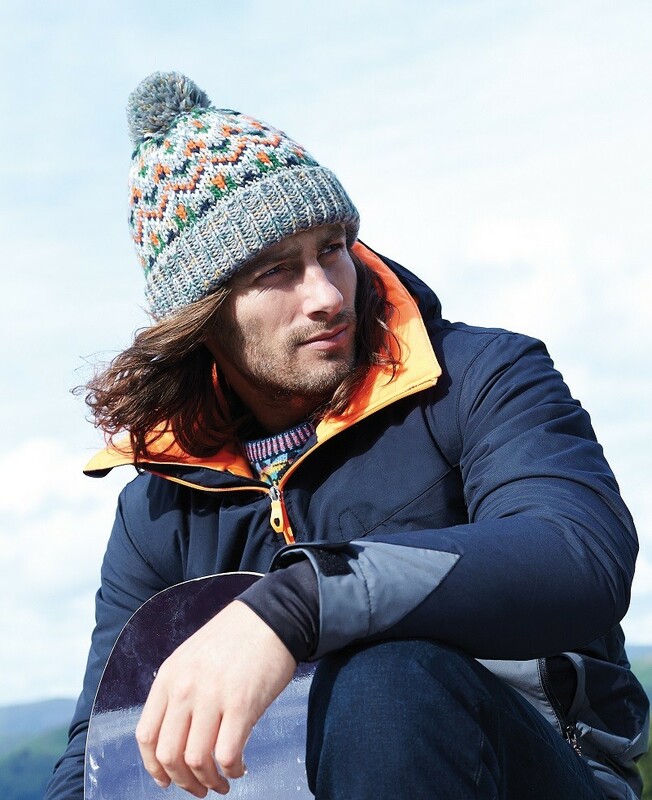 The super thick outer fabric will keep you protected from whatever the weather throws at you. Plus the inner lining is a luxurious shearling for extra warmth. But being cosy doesn’t mean you’re compromising on style. 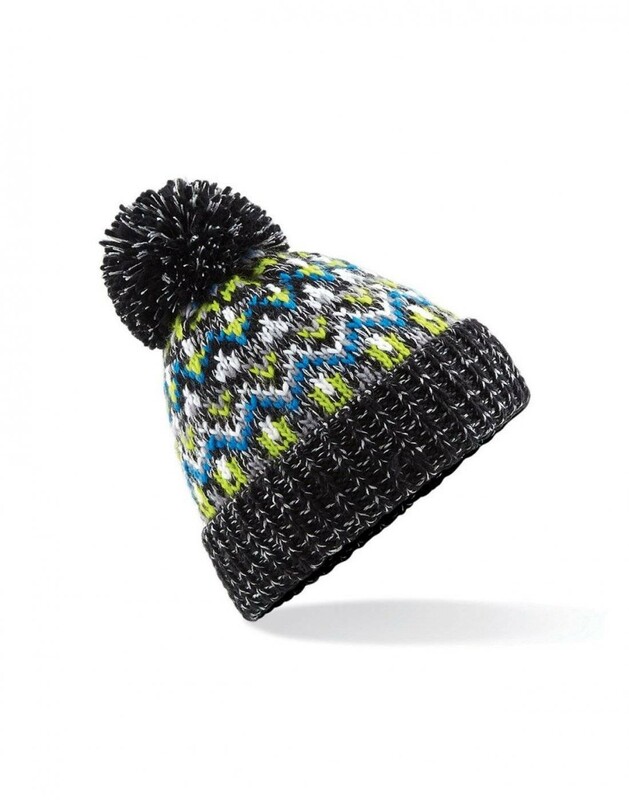 We love this beanie due to the unique style and colour choice. 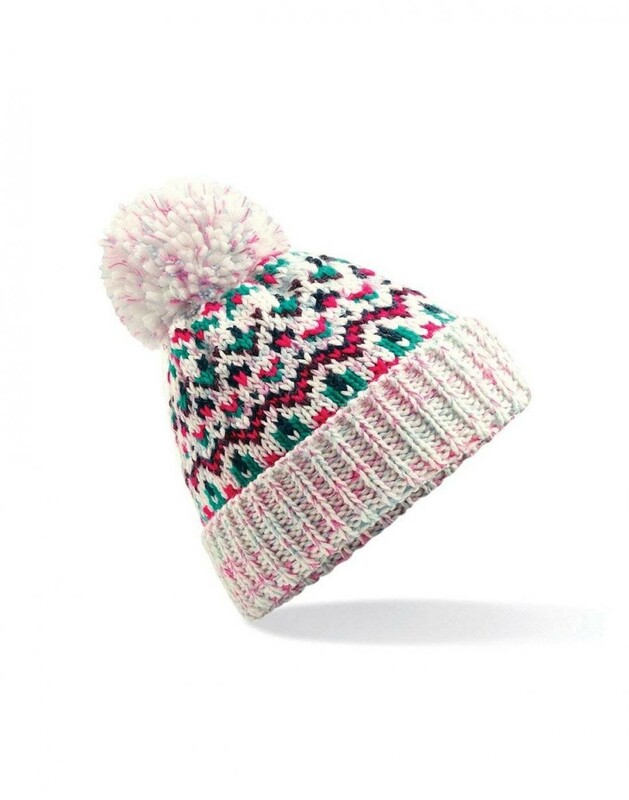 The outer fabric is a quirky geometric pattern and a self-coloured pom pom adds that final touch. 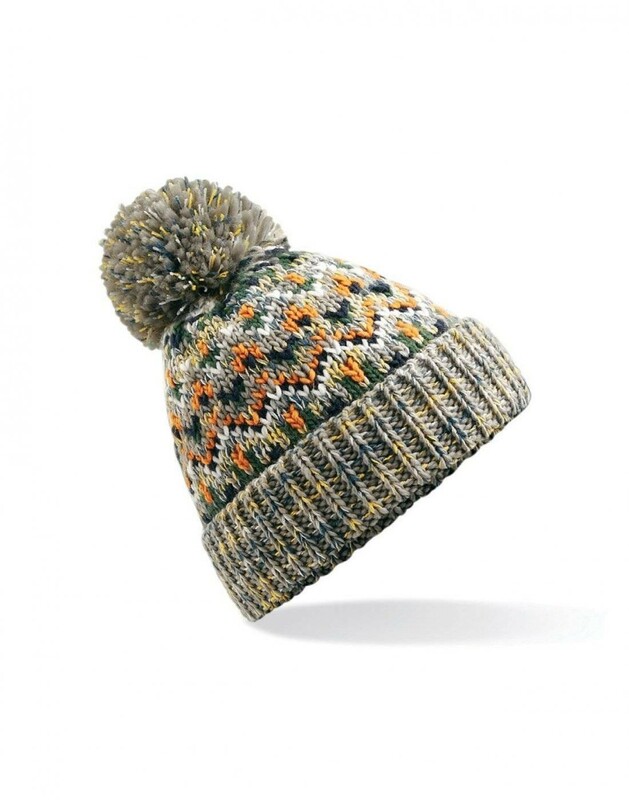 This is a fantastic beanie that is waiting for your designs. A fantastic addition to the bobble hat range for 2016-17. Not only does it come in 3 funky colourways but it also has an incredible warm, fleecey lining on the inside. Perfect for cold winter days. This hat is set to be hugely popular and a really premium look and feel.